Utilizing the breakfast period to meet with work colleagues is a good time for a professional get together for different reasons. One, breakfast meetings are way less formal and stifling, so it is a perfect way for people to talk more openly and network easily. Two, a meeting at the start of the day would not throw everybody’s schedules off track. 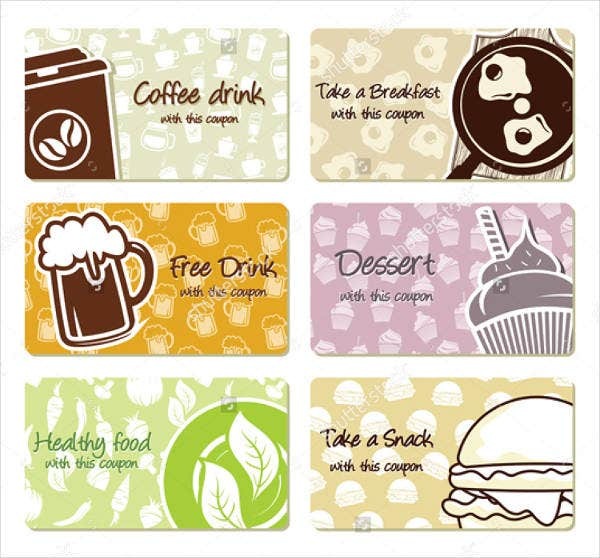 Three, everyone is sure to leave the table satisfied and energized to face the remaining work day. 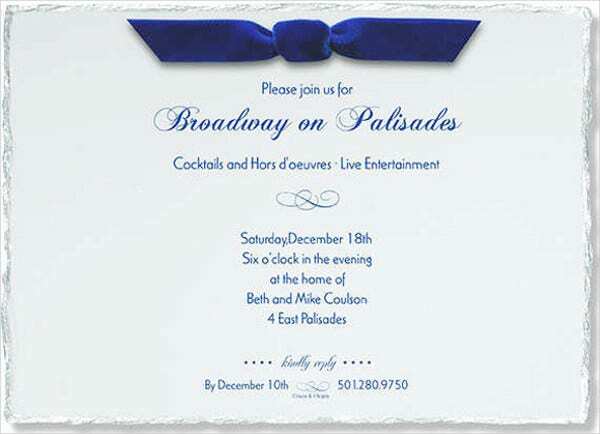 you may also see Invitation Templates. 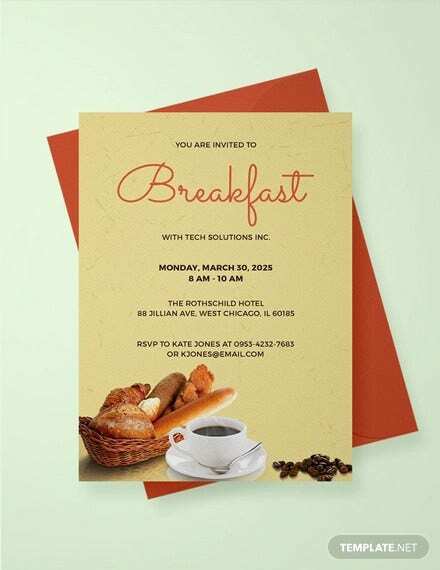 If holding a corporate breakfast is in your horizon, then you are going to need our Breakfast Invitation Templates to draw everyone to the event. 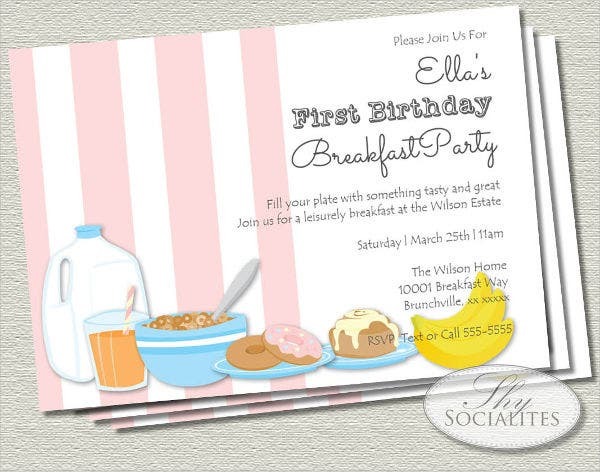 Corporate Breakfast E-mail Invitation. 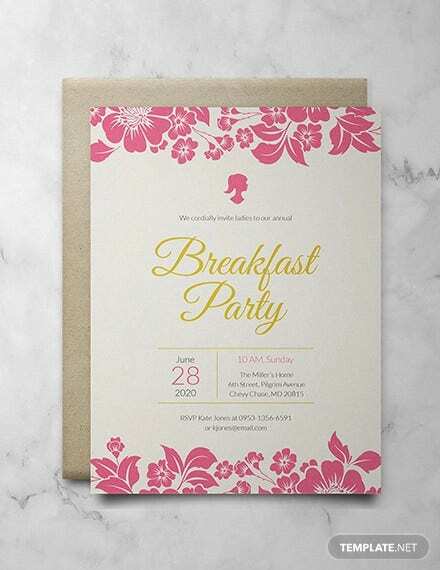 This invitation template has a simple design but still enough to entice guests for a breakfast get-together. 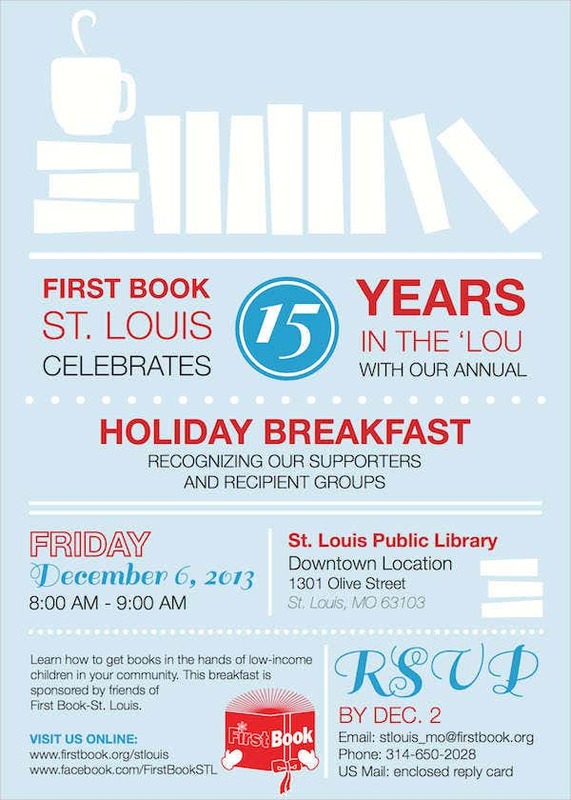 Corporate Holiday Breakfast Invitation. If your corporate breakfast rolls in just around the holiday time, then this template will fit perfectly for the occasion. 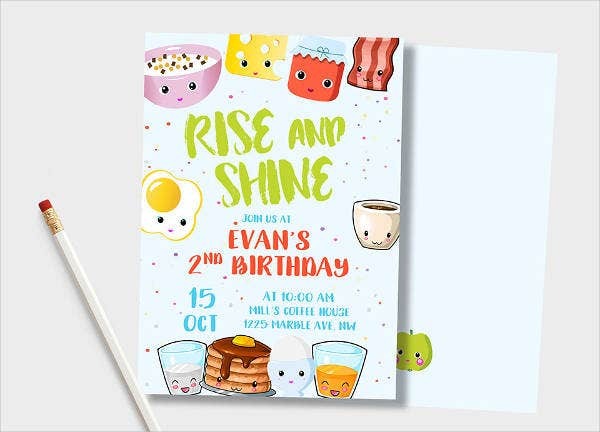 This invitation will surely be classified as a special one with your guests as the design conveys holiday but suggesting an early morning mood. 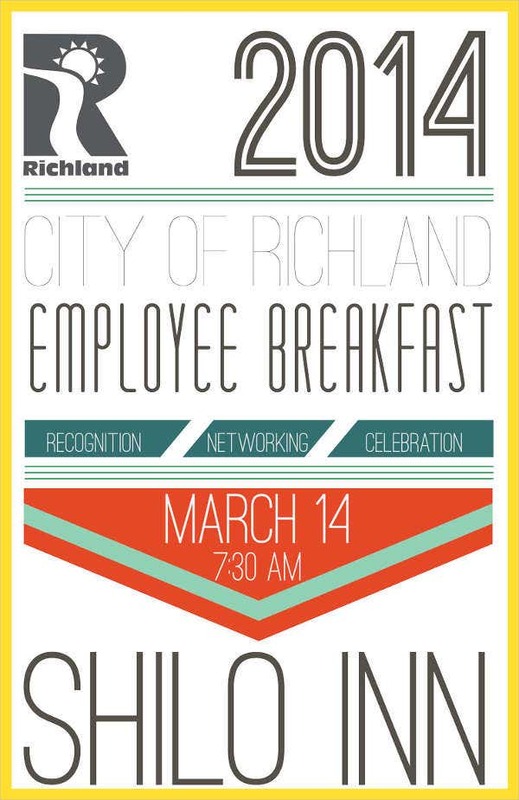 Corporate Employee Breakfast Invitation. Corporate breakfasts are not only for higher management. Corporate breakfasts will also work for the rest of the company population and doubles as a company mixer, only more casual and with a more filling fare. 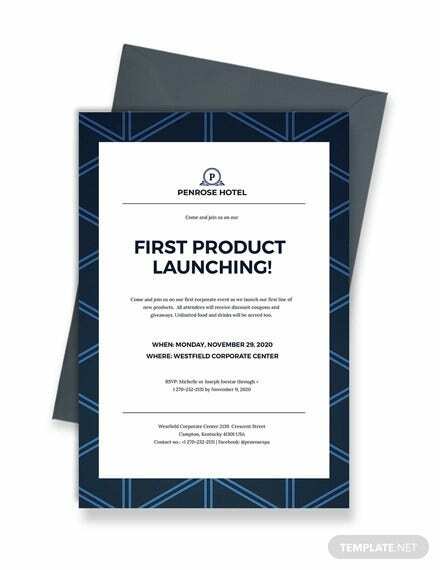 If you are on the hunt for more corporate templates, check out our Business Invitations section. All our templates are easy to edit and come absolutely free. Corporate breakfasts are also advisable for company get-togethers because it facilitates for a calmer event where people are more inclined to converse with other attendees. A way to prevent the event from going boring though is to incorporate energizing music all throughout. 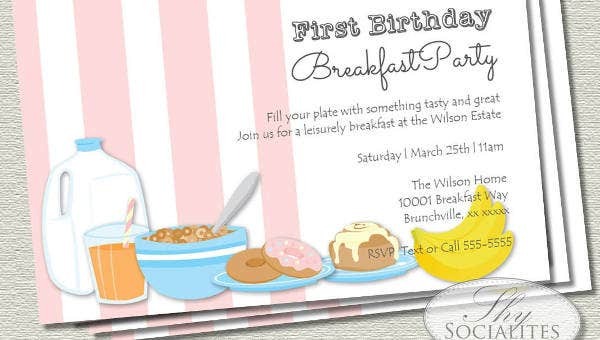 Corporate Birthday Breakfast Invitation. A birthday celebration is a good time for a corporate breakfast as a night out might not be a considerable option for most of your colleagues. 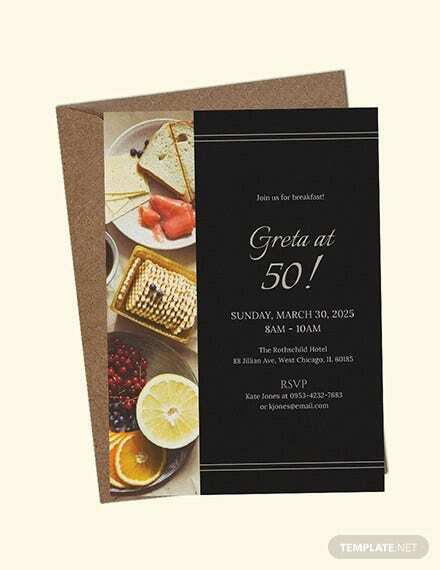 Corporate Appreciation Breakfast Invitation. In a corporate breakfast, it would also be a perfect opportunity to learn about the company and its organizational achievements so far with short presentations, to prevent lulling guests to sleep. The company’s social contributions would also be best to include in these presentations as these are more appreciated by its employees. 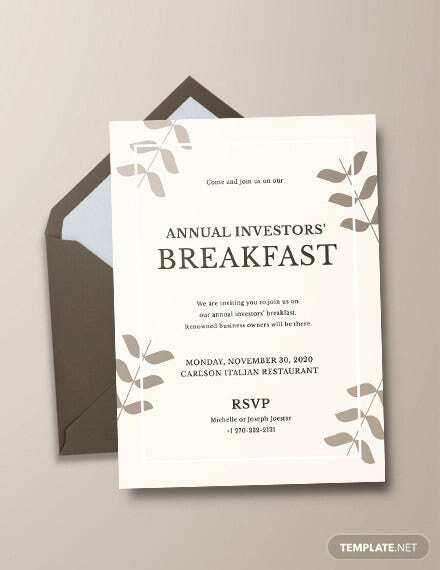 Corporate Retirement Breakfast Invitation. 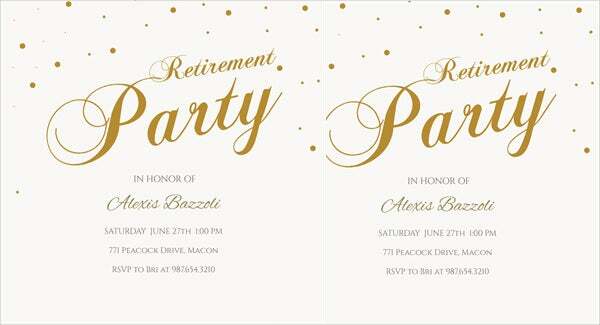 Having a valued employee leave the company is a big loss, but a party is still needed to celebrate the start of another chapter in a retiree’s life. 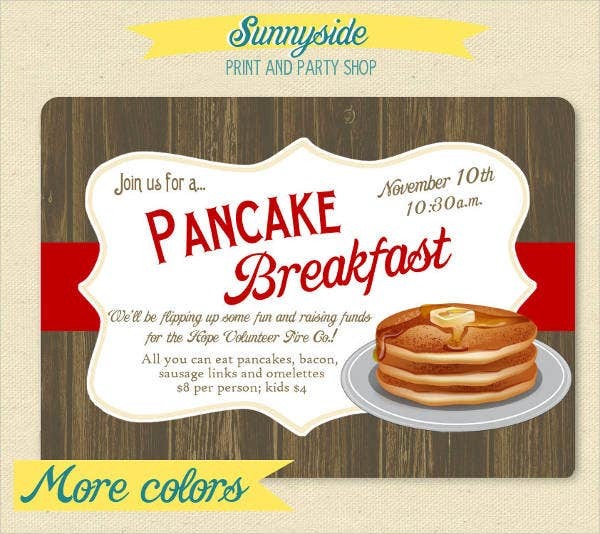 A breakfast option may again be best for this event, as a night out may not be the most desired activity for this individual. 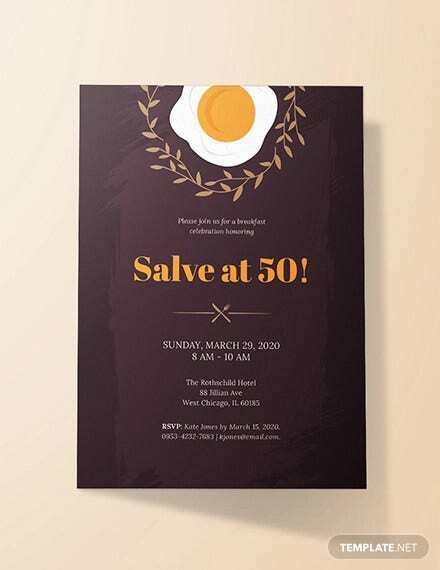 For more invitation templates, do visit our Formal Invitation Templates section for more options.